I have been to a couple photography sites where I saw people posting images with flypaper textures applied to their images. I really liked the look and decided to give it a try. Here is an image I just recently shot and thought it was a good candidate for some flypaper textures. I load the image into Photoshop Elements, and then open which flypaper texture I would like to apply over the image. Once the texture is up, it will sit on the right side of the image on your screen, I use the move tool to drag the texture over top of the image. You can adjust the texture to fit over the image by going to the corners or edges and dragging the texture to fit completely over the image. On the far right side of the screen you will see thumb nails of both, the image is labeled background and then the texture you applied over top in a second box as a layer. Just above the texture layer thumbnail you will see a box that says normal, click on that box and another box will show up with a bunch of different words. 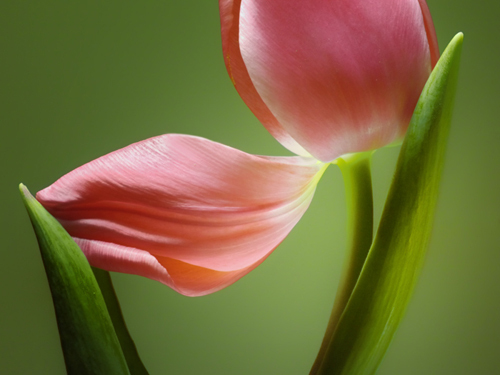 Look for the area that has the words Overlay, Soft Light, Hard Light, Vivid Light, Pin Light. When you click on one of these links it will make the texture some what transparent over the image, and each name that you click on will have a different look. Once you find the look you like, go to the right side above the thumb nails, you will see the word Opacity with a box next to it that says 100%. 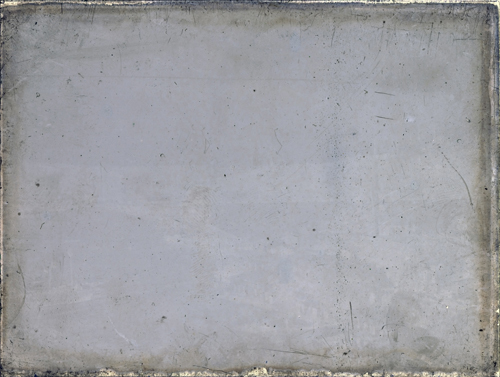 Click the 100% and a slider will appear, and you can adjust the amount of opacity of the texture. 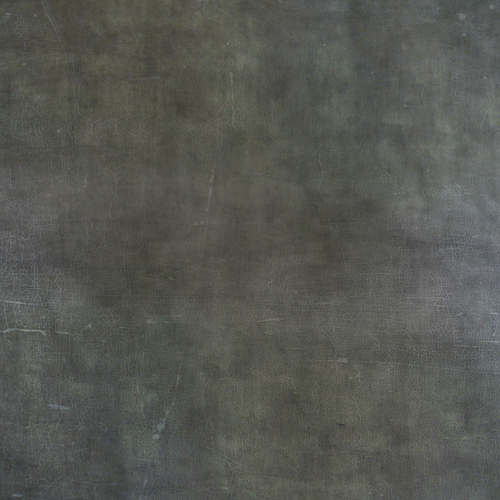 This is the first texture I applied over the image and chose the overlay at 95% opacity. Here is the image with the first texture added with the adjustments. I then opened and added a second texture following the same processes as the firsts texture and here is that texture. This is the images with the second texture applied using the soft light at 75% opacity. You can also use the brush tool to erase any of the texture in areas you don’t want it. Check the Flypaper Textures out as they are fun to play with and add an interesting look to your images.